Arsenal welcome League One Blackpool to the Emirates in the fourth round of the Carabao Cup this evening. Unai Emery has made wholesale changes to his side with Carl Jenkinson making his first appearance in over two years while Julio Pleguezuelo also makes his first team debut in defence. Ainsley Maitland-Niles comes back in to the midfield after recovering from a fractured leg. 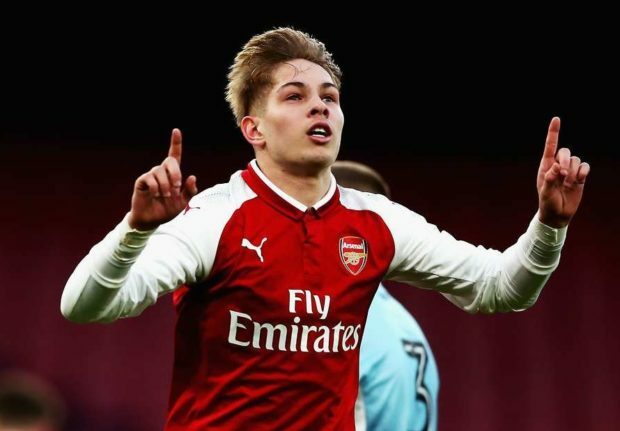 Emile Smith Rowe starts along with Aaron Ramsey and Henrikh Mkhitaryan while Danny Welbeck leads the line up front.